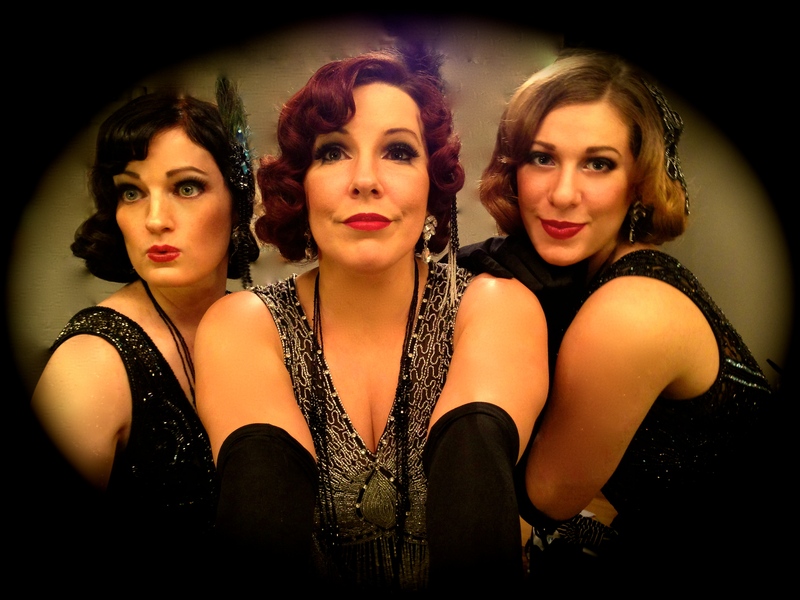 Join The Bettys at The Bruce Hotel this NYE for an evening of decadent dining and dancing! The Bettys Hit the Streets Aug 27 @ 3:00! The Bettys will be taking it to the Streets and playing a FREE show on Bloor Street just in front of Long and Mcquade. Come on out to the BLOOR STREET FESTIVAL! Bring the kids and pack a lawn chair. We’ll draw the Summer to a close with some sweet sweet Harmony. Why not? The Bettys in The Village Sept 17th 2016! Come meet us in Sarnia for Jazz and Blues in the Village on Sept 17th @ 2:30pm! 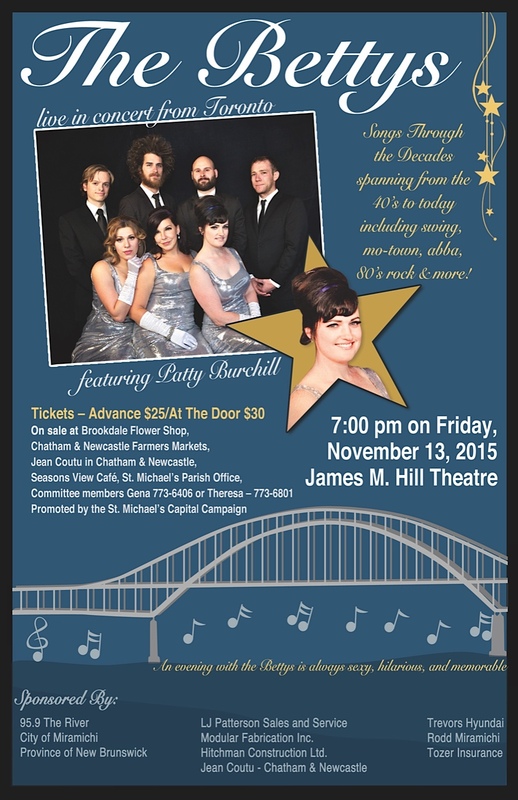 The Bettys hit New Brunswick! The Bettys heat up the Painted Lady ushering us into Spring folks! March 15 2015! For the Love of Chocolate!! 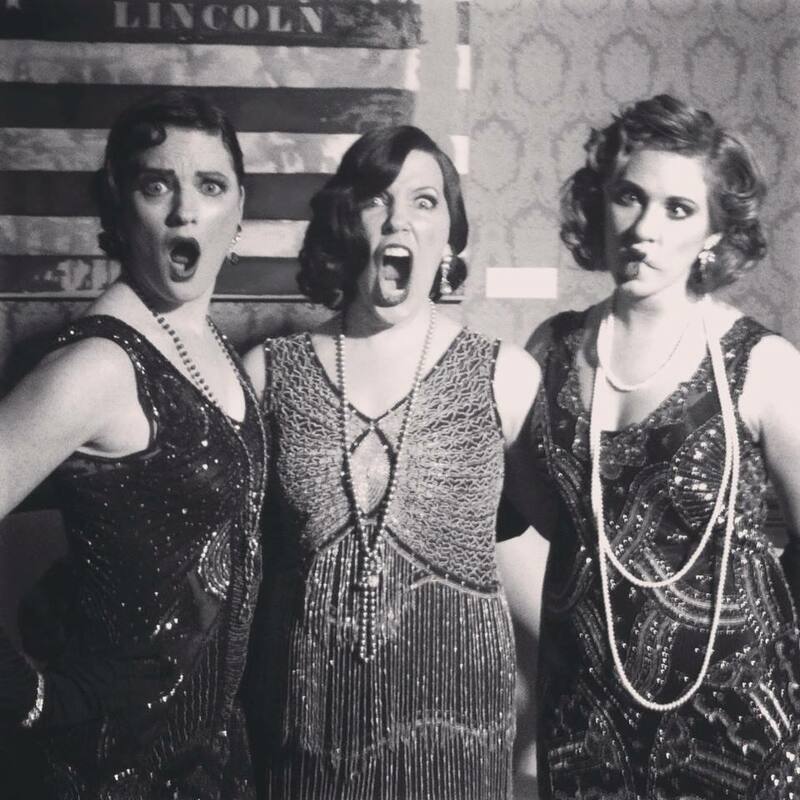 The Bettys have the distinct pleasure of playing for this night of Decadence and Delight. For the Love of Chocolate, Chicago Illinois. Let’s eat!